ZeroPoint Global is a close-knit group of wellness practitioners and proven entrepreneurs who recognize the profound health and wellness benefits of ZeroPoint technology. ZeroPoint Global was conceived from our passionate desire to increase awareness of alternative healing and preventative wellness solutions, the life-enhancing benefits of ZeroPoint and to increase global awareness of the dangers that our environment poses to the health and wellbeing of all industrialized populations. Ongoing research into the environment's worsening effects on our body's natural energy field is becoming more conclusive by the day. Thousands of people are reporting the astounding results that the ZeroPoint System™ is delivering through these life-enhancing products that place the body’s naturally occurring Biofield back into balance while defending against the unseen elements around us. ZeroPoint utilizes a proprietary technology to imprint bio-resonate wave forms on light, as a carrier of Blueprint Frequencies, to imbalanced body parts. The body, through its own inductive capacitance, integrates the energy to balance the deficient body part. Body parts that are at ease have energy that flows with no effort, no resistance! There is NO imbalance within the body part, NO dis-ease. The symphony of life is created by light, as it slows within the physical vehicle to maintain harmonic attunement among body parts. ZeroPoint Technology has a capability of changing subtle energy, birthed in light, to wave forms that harmonically balance physical body parts. The Earth provides a multitude of naturally radiating minerals that can be imprinted with specified frequencies. With the addition of these new frequencies, the mineral becomes a reservoir of energy. This depository of energy responds to the intelligent consciousness of the imbalanced body part as it opens a channel to receive the balancing energy. 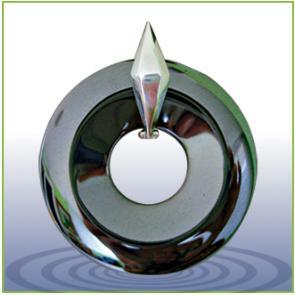 ZeroPoint Technology has the capability to imprint any frequency of need on a number of suitable delivery systems making ZeroPoint Global a forerunner for innovative life-enhancing alternative healing solutions through their ZeroPoint System™. What is the ZeroPoint System™? The ZeroPoint System™ utilizes the science of ZeroPoint Technology to develop protective, life-enhancing solutions that place the body’s naturally occurring Biofield back into balance while defending against the unseen elements around us. The ZeroPoint System™ helps improve sleep, focus, energy, a sense of calmness, and enhanced immunity while surrounding the body with a protective buffer from disruptive energies emitted by modern day technology. 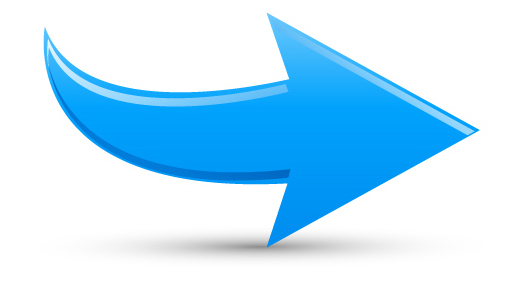 How Does this Life-Enhancing ZeroPoint System™ Work? The ZeroPoint System™ works by creating a 3 to 5 foot “balancing” field around the body to offset the chaotic effects of EMF impact on our personal Biofields. The ZeroPoint System™ immediately neutralizes the effects of EMF and ELF waves in both our bodies and our foods. Many customers are reporting enhanced taste and smoothness in wine, coffee and other drinks. It’s even been reported to extend the life of fruits and vegetables. It has been discovered that the cells in the body vibrate at various frequencies depending on their state of health. ZeroPoint Global has identified specific frequencies that match the optimum state of health for each of the body's organs and systems. These are called Blueprint Frequencies. When the organs and systems of the body are attuned with the frequencies that are in our products, the body returns to a balanced state. The body is able to protect and heal itself when it is in balance. Embedded with 66 Blueprint Frequencies. Get the essential 24-hour protection and increased well being with the ZeroPoint Pendant. Worn as a necklace, bracelet, or in your pocket, this set of simple, non-intrusive and visually stunning stones deliver the essential daily protection wherever you are while giving your body the full spectrum of benefits the ZeroPoint technology offers. Life Enhancing Energy Products That Could Change Your Life! ZeroPoint Global Energized Aum Clay is a 100% pure, natural, ingestible, energized Kaolin Clay Powder infused with BluePrint Frequencies. No fragrance, artificial dyes or colors added. Safe and effective for use as Skin Treatment for irritations and breakouts, Facial or Body Mask, Hair and Scalp Care, Footbath, Body Talc, Bath Soak, Poultice, Oral Care, Pet Care, and Plant Care. 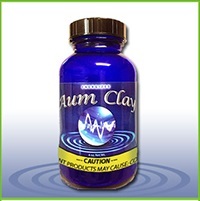 When used internally, Aum Clay can promote the release of chemicals, heavy metals, radiation, parasites and other damaging substances through healthy elimination. 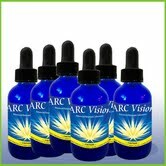 It can also promote a deep sense of overall well being, focus, clarity, and balanced energy. 98 essential Blueprint Frequencies for the organs and systems of the body. When these are attuned with the frequencies that are in the NaturaLaser, the body returns to a balanced state. The body is able to protect and heal itself when it is in a state of perfect balance. Point the light directly into drinks and food for approximately 30 seconds to energize and infuse them with Blueprint Frequencies. Point the light at the specified area of the body for approximately one minute to bring a specific system into balance and reduce discomfort. 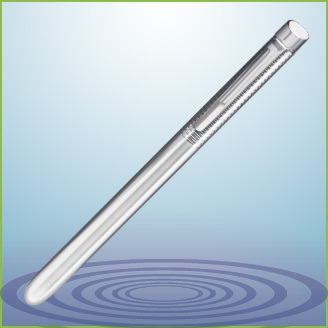 The Sirius Infinity Pointer has a Titanium barrel that is 5 1/2” long and 3/8” in diameter. It contains natural minerals and semi-precious stones infused with proprietary frequencies. These frequencies bring the body into balance and energetic homeostasis. Circle over the area of the body to reduce discomfort and bring the body into balance, over food and beverages for 30 seconds to energize and infuse them with Blueprint Frequencies, or over a specificed area of the body for about 1 minute to bring a specific system into balance. 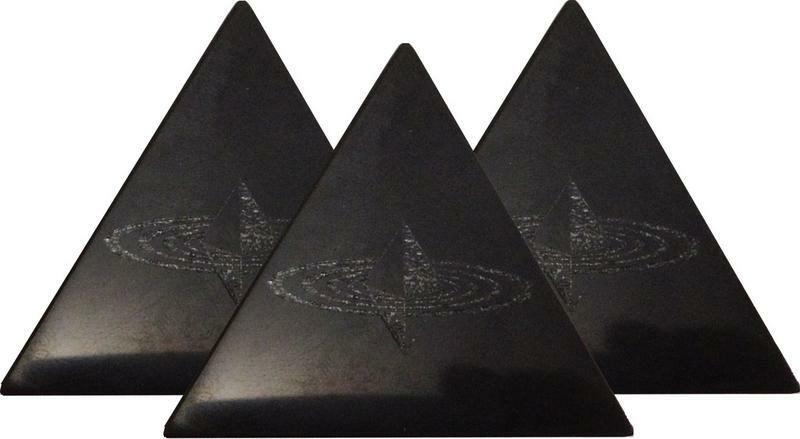 Sirius Earth Hearts are adhesive "stickers" comprised of 40 proprietary ZPG frequencies infused into fine crystals. These frequencies protect the body from harmful electromagnetic frequencies (EMF's) and help bring the body into balance and energetic homeostasis. transform EMF's to a useful wave form for the body! 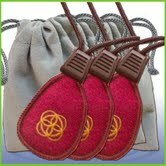 The 5 Pack contains five Sirius Earth Hearts to be used on small appliances, cell phones and computers. The Home Package contains four Sirius Earth Hearts and four strips which can be used for larger appliances, automobiles and even to protect your entire home. There is also a Strip Package with four large and four small strips for your convenience. The Sirius Balance Pendant has been embedded with 248 Blueprint Frequencies bringing more energetic balance for the body mind complex. 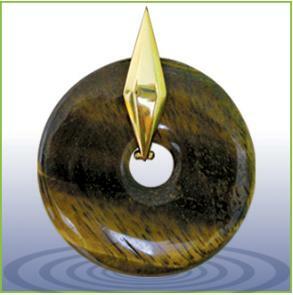 This pendant has been reported to enhance cognitive function and sense of purpose. 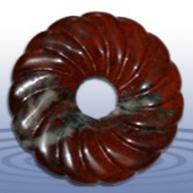 It is particularly useful for enhanced intuition, direct perception and inner communication. It also clears static in the body caused by environmental pollution and emotional trauma. Some may experience mild emotional detox as the static is cleared from the body.This is necessary for improved emotional balance and conscious creation. When a person wears the pendant, their body begins to 'resonate with the frequencies' that are in it through a process called Biophotonic Entrainment. This is similar to a tuning fork that will pick up the frequency (sound) of another tuning fork in its vicinity. When they are close to one another, they will both begin to 'resonate at the same frequency'. Wellness Consultants say Sirius Balance brings feelings of Peace and Sense of Purpose, Clarity, Conscious Creation, Emotional Balancing and more! Emotional trauma held in the body causes stress and disrupts healthy body function. When we experience trauma that is not fully processed at the time of the event, our cells store the memory. The Intention Disc and Sodalite Window Pendant work together to release these emotional traumas from our cellular memory. 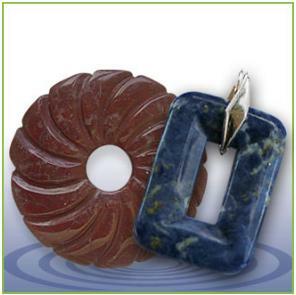 Using the Intention Disc together with the Sodalite Window Pendant can clear stored traumatic memories and allow for greater balance and healing, providing an effective, easy and safe way to release both unknown and known trauma from our body-mind complex. 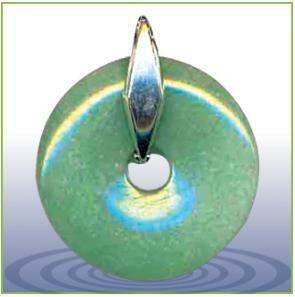 The Intention Disc is a disc or pendant that is infused with 60 Blueprint Frequencies that match the signature frequencies of cellular groups in the human body. It can be programmed by the user with specific intentions or goals which cause the disc to align the human body in attunement with the goal or outcome that is desired. The Intention Disc can also cause an energetic detoxification to clear extra cellular and intracellular harmful frequencies. The Sodalite Window Pendant has been embedded with 66 Blueprint Frequencies that match the body and an additional 16 Higher Vibrational Blueprint Frequencies. 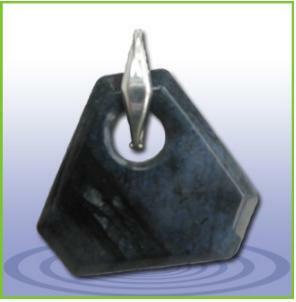 The Sodalite Window Pendant enhances spiritual growth, self-expression, communication and intuition. 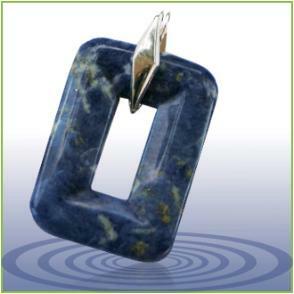 Get essential 24-hour protection and increased wellbeing with the ZeroPoint Sodalite Window Pendant. Use the 77 Blueprint Frequencies embedded in the ZeroPoint 3.5" and 8" Frequency Discs to ensure that the food and beverages you consume are fresher, cleaner, and more vital than ever! The Frequency Discs literally enhance your food’s taste and have even been reported to extend the life of fruits and vegetables. Relieves aches, pains, and headaches when applied to the body. 8" disc is available in green marble with rubber feet and 3.5" disc available is currently available in black marble with rubber feet. 60 essential Blueprint Frequencies, primarily for the spinal system, muscular system and skin. Users report significant discomfort reduction when light is applied directly to area of body or associated meridians which can be immediate or after repeated use. 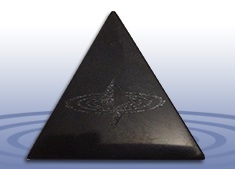 ZeroPoint PET is a 2-inch, 3-sided black obsidian pyramid infused with ZeroPoint™ technology found to be balancing to the biofield and calming to the individual. Place in any room in the home, i.e., kitchen, office, bedroom, or any other room that has electronic pollution. It’s also great for traveling, i.e., in the car, airplane lap tray, hotel room, etc. 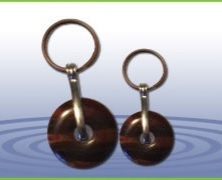 • Reduces effects of harmful EMF/ELF waveforms when placed near electronic pollution. • Biofield Balancing can be accomplished when held with the ZeroPoint logo facing down in the palm of the left hand while relaxing or meditating for a few minutes. A Wellness Solution blend of essential oils and extracts from plants and trees infused with blueprint frequencies matching the body. Anti-aging products that restore cellular balance from the inside out - and it shows! 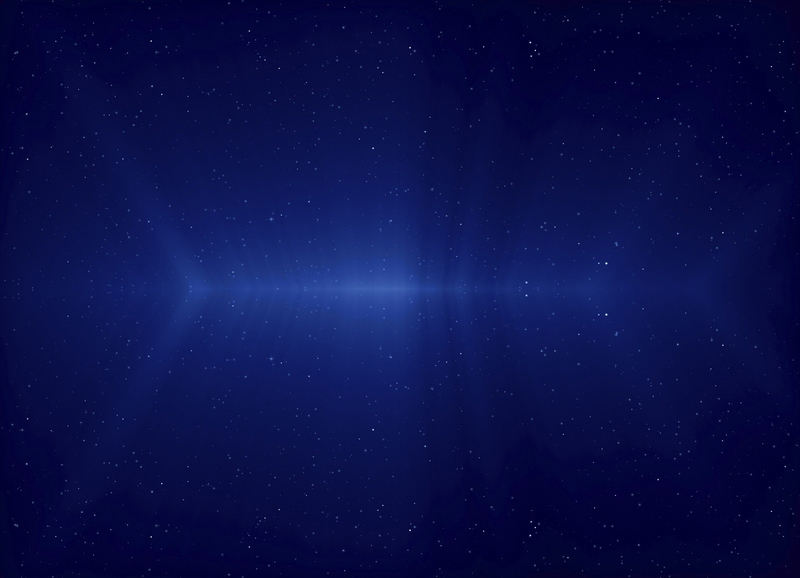 Embedded with 425 Blueprint Frequencies for restoring balance. A Sirius Silver is a solution of pure distilled water carrying an vibrational, electronically charged signature of the element silver and has been embedded with proprietary Blueprint Frequencies. A Sirius Silver has all of the attributes and healing properties of colloidal or ionic silver without being in a 3 dimensional physical form. These ultra nano-particles are too small to be considered in a "colloidal" suspension. They are, rather, in a "nano-suspension"... a much more stable state. The vibrational silver frequencies do not add actual silver to the solution, only the benefits which amplify the effectiveness of A Sirius Silver in the body above that of common silver products without any of the harmful side effects. Combining ultra small particle size with vibrational silver frequencies results in a silver solution without peer. 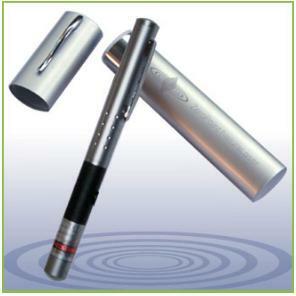 From the standpoint of penetration into capillaries, cells, pathogens and body tissues, A Sirius Silver is much more effective than common silver products on the market. With less than 100-200 mcg in an entire bottle, the properties of A Sirius Silver completely put to rest any concern with Agryria or other perceived toxicity concerns. Our proprietary ZeroPoint technology delivers the protective field and balancing frequencies through one of the greatest carriers of frequency, light. In fact, light has been shown to be one of the most efficient conduits of energy ever harnessed. It’s why fiber optic wire was chosen for the world’s most critical communications platforms, sending pulses of information-laden light around the world in milliseconds. When you hold the NaturaLaser on the area of discomfort, your body begins to "resonate with the frequencies" that are programmed in the laser. This is similar to a tuning fork that will pick up the frequency (sound) of another tuning fork in its vicinity. When they are close to one another, the will both begin to "resonate at the same frequency". Embedded with 1014 Blueprint Frequencies for restoring balance. Decisions... Decisions... Which is Best for YOU? GOOD = RETAIL: These tools and products are priced at an unbelievably low Retail price which is listed above and then Shipping and Handling will be added. EXCELLENT = DISCOUNTED RETAIL PACKAGES: This is by far the ABSOLUTE BEST way to get the biggest discount available for these amazing products. 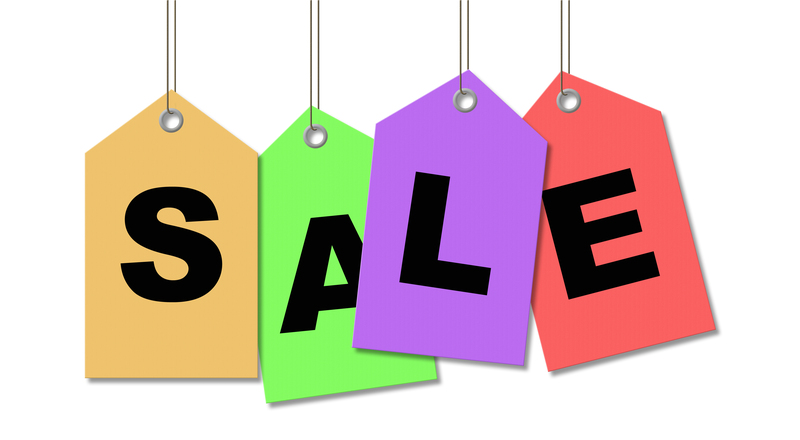 There are four packages to choose from in the SALE section below and range from a 43% to 65% DISCOUNT off of the regular RETAIL prices and then Shipping and Handling will be added. Prices are Listed Below for Your Convenience! 43%-65% OFF THE REGULAR RETAIL PRICES! 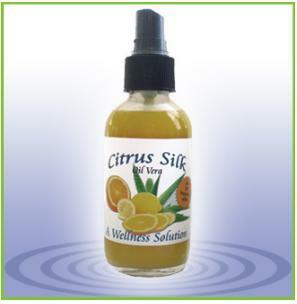 - 2 Citrus Silk Oil Vera 4 oz. - 2 Mint Matrix Oil Vera 1 oz. - 2 Mint Matrix 4 oz. This is our Second Most Popular Package! 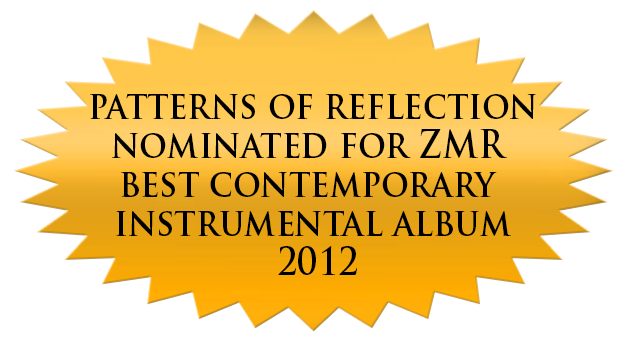 An oasis of magical and angelic harp music for body, mind and spirit. Inspired by beautiful visions of heavenly angels and mystic journeys to exotic lands of the world, Peter's unique and distinctive harp sound has touched the hearts and souls of thousands around the world. You are invited to explore and experience the World of Harp Magic. Enjoy! Recorded live on location in the crop circles of Wiltshire England, this harmonic sound recording is a powerful sonic experience optimally used for meditation, healing work and spiritual activation. Beautiful angelic harp music created by Peter Sterling. The bell-like sounds which are occasionally heard are naturally occurring harmonic sparkles created when the two harp tones align in ascending perfection! An enchanting musical journey of the heart... Images of forgotten worlds and exotic lands reveal themselves in this lushly orchestrated recording as acoustic and electric harps are tastefully blended with silver and bamboo flutes, violin, Spanish and steel string guitars, saxophone, Irish penny whistle, exotic percussion and heavenly vocal textures. 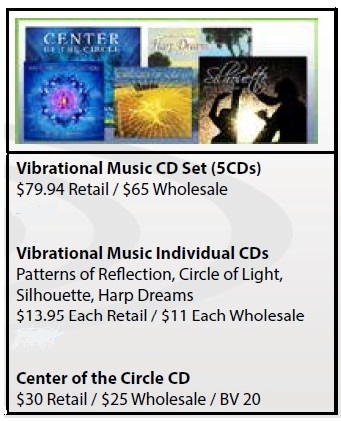 Created especially for ZeroPoint Global, this CD brings you music & sound recordings to enhance bio-energetic wellness by blending high vibrational sonics and heartfelt melodic compositions into a unique and healing musical experience. Designed to harmonically re-align the listener with higher vibrational frequencies of light and sound, gently bringing one into a state of serenity, wholeness & inner peace. ​- 1 A Sirius Silver 2oz. - 1 Citrus Silk Oil Vera 2oz. 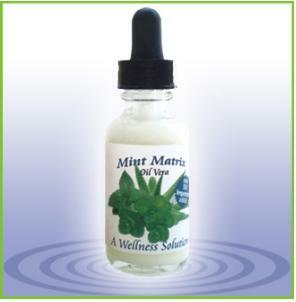 - 1 Mint Matrix Oil Vera 1oz. 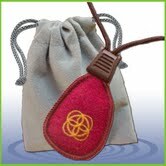 Sirius Sports burgundy pouch is 2.5″ tall x 1.5″ wide with adjustable cloth cord. Weighs only .25 oz in a soft, durable cloth pouch you can wear or pin inside any garment for any time you want to increase balance, coordination, endurance, calorie burn, stamina, athlete recovery time and much more. Made from semi-precious gemstones and contains 7-mineral blend formulated for optimum performance and infused with frequencies that bring the body into balance. 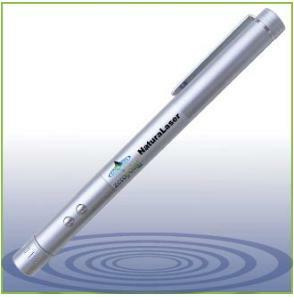 Water or sweat will not diminish the efficacy of this product. The Sirius Swarovski Crystal Pendant is approximately 5oz with a silver bail. This faceted Teardrop Swarovski Crystal is engraved with ZPG logo. Pendant & bail only, ready for your preferred chain. Contains specific blend of selected formulas including Sirius Balance formula and Immune function specific frequencies. The video will talk about a previous faceted glass pendant that has been replaced with this Swarovski Crystal that has about 25% more efficacy than our previous one. Unfortunately, this pendant is also a Limited Edition since Swarovski is no longer creating this teardrop pendant. ARC is an acronym for Advanced Resonant Coherence. 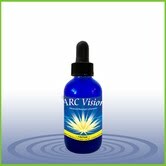 The ARC Vision formula delivers frequencies for broader and clearer vision in all aspects of sight. The unique formula of ZeroPoint ARC Vision offers the superior immune enhancing results we have come to expect from Sirius Silver while delivering the breakthrough technology provided in the new ZeroPoint ARC formula. (56 min; Oil Vera's - The Secrets Revealed! The ZeroPoint Pet Pendant is made of Tiger Iron gemstone, a semiprecious gemstone that is a natural mixture of Hematite, Jasper and Tiger Eye. The Pet Pendant is programmed with specific frequencies to assist pets in being protected from both Electromagnetic Fields and Extremely Low Frequencies. This is a proprietary blend of ZeroPoint Global's two products, A Sirius Silver and Citrus Silk Oil Vera. 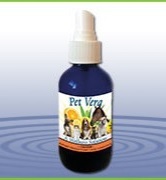 Consisting of a combination of pure silver, essential oils and extracts from plants and trees which have been embedded with ZeroPoint technology, Pet Vera provides matching frequencies for organ, endocrine and other systems to greatly benefit your pets. 2 oz. size.